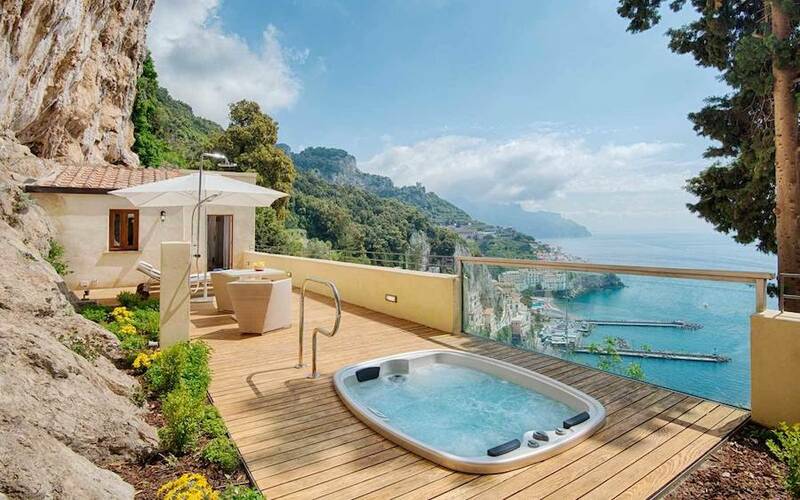 Just because you’re not a member of the one percent, it doesn’t mean you can’t travel like it. Whether it’s booking a safari adventure or vacationing on a private island, there are many quality luxury trips that are also surprisingly affordable. While some Airbnb listings – like Kylie Jenner’s $50-million rental in the Turks and Caicos– are only for the very wealthy, the hospitality service also has hidden gems for the more budget-conscious traveler. 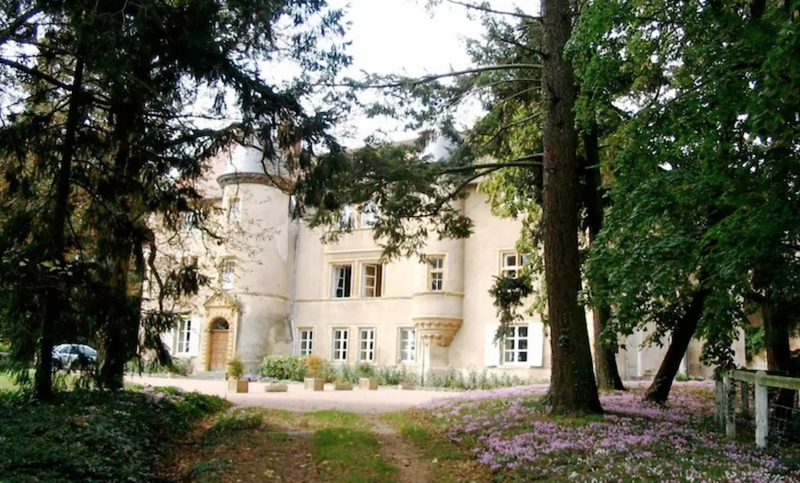 Jet set to France and live out your royal dreams by staying in a three-bedroom castle with a pool for as little as $77/night. Dance all night in Fiji. 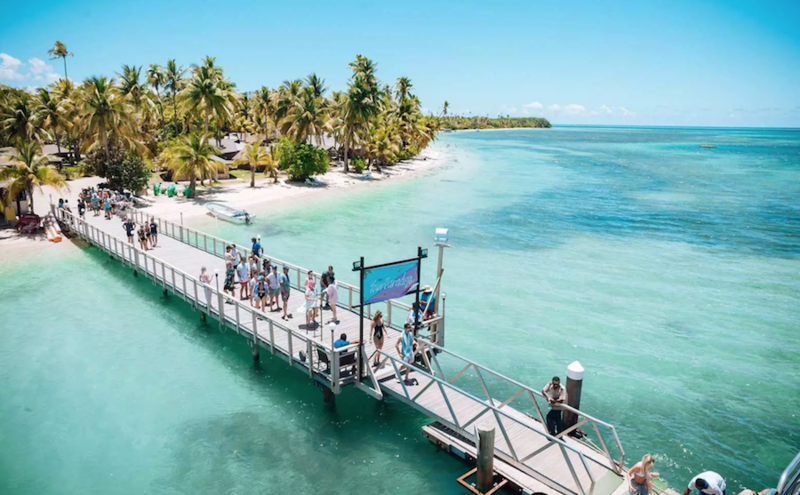 Instead of trekking out to Palm Springs for Coachella, head out to a dance music festival on a private island in Fiji for the same price – if not less. Tickets to Your Paradise start at $1,299 and include a flight from Sydney, Melbourne, or Brisbane along with a five-night stay at a resort in Malolo Lai Lai. Sign up now to get first access and information about this year’s tickets. Find your joie de vivre in Paris for $150 a night. Experience the fabulous life of a French local with Paris Perfect. 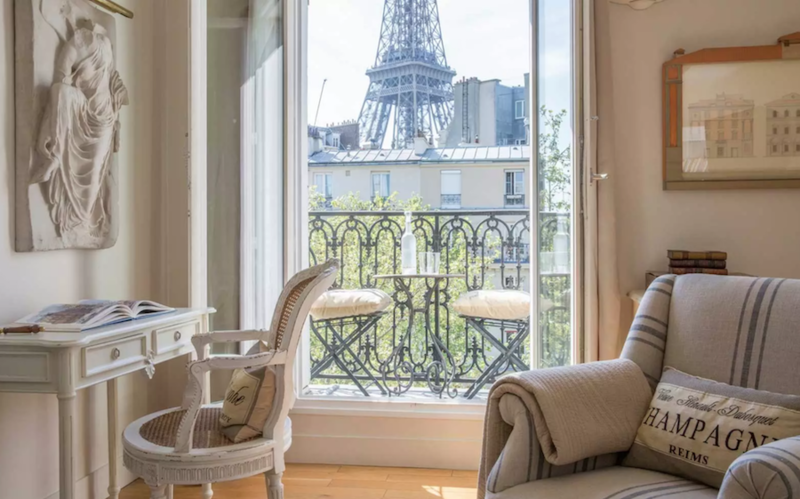 The vacation rental agency provides accommodation options at some of the most unreal apartments in the City of Light with rates beginning at under $150 a night. Since you’ll have a kitchen, you could even save more by picking up groceries nearby and cooking.